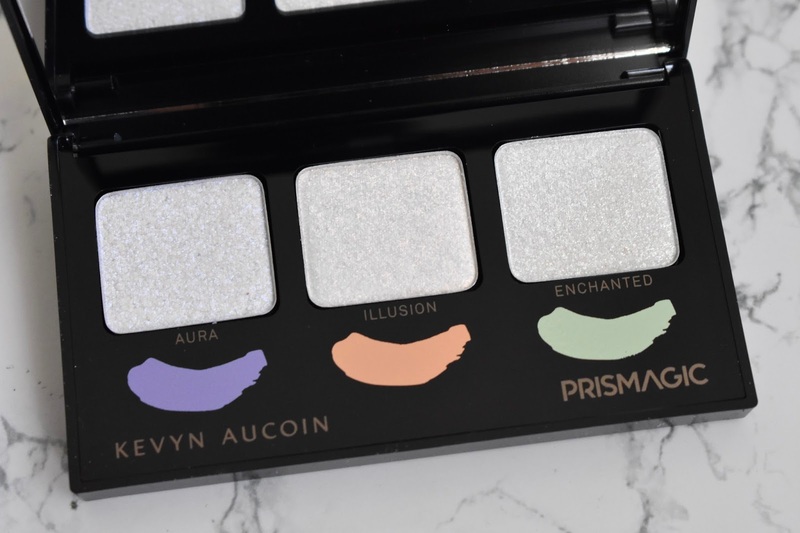 Today I have a closer look and swatches of the Kevyn Aucoin Prismagic Highlighting Trio. The palette comes with three soft powder highlights that transform into gorgeous brightly hued shades. They definitely have a unique look and feel to them but they really shine and can make a look come together. 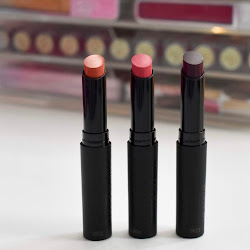 You can wear each shade alone or blended in your favorite face, lip, or eye products. Find out more about this trio below. The innovative base formula is made with a high level of glass-like pearls that deliver outstanding payoff and an immediate metallic effect with a holographic finish to take your look from extraordinary to other-worldly. Opalescent tones transform to holographic, multidimensional shades with ease. The three shades are: Illusion (champagne), Aura (lilac), and Enchanted (soft green). 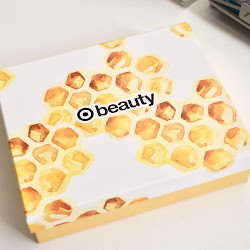 The highlights have a super soft feel and all of them are gorgeous on the skin. 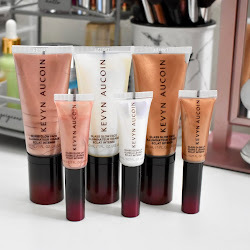 I love applying these to the eyes and the lips as well. The formula lasts all day long and a little bit goes a long way. 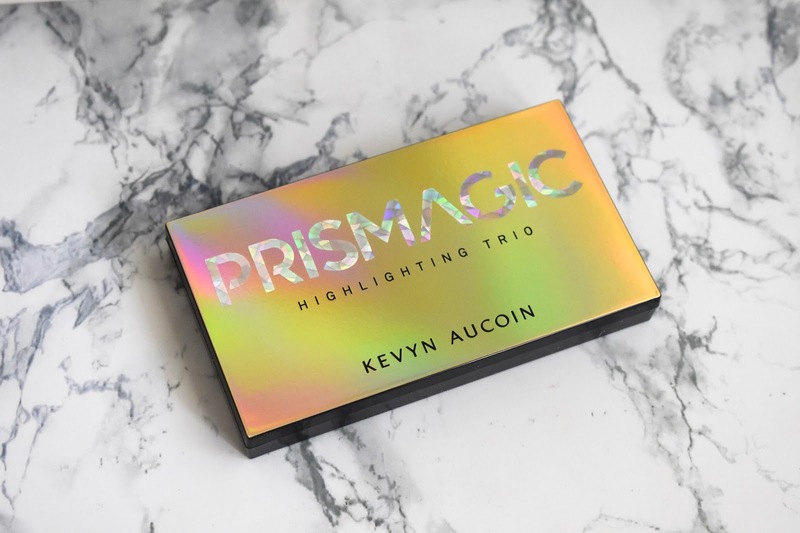 Kevyn Aucoin Prismagic Highlighting Trio retails for $48 and can be found at Sephora and other retail stores.